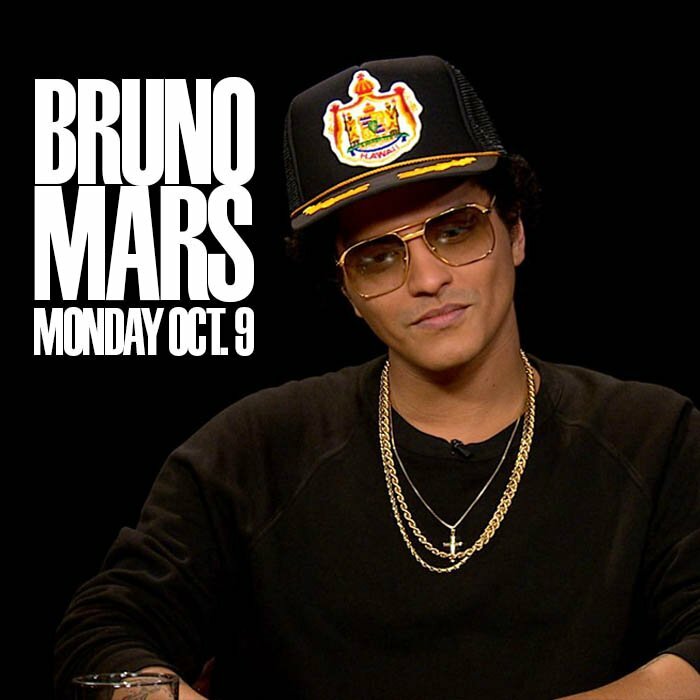 On Monday, @BrunoMars will be at the table with @charlierose on @PBS. Spinning 24k Magic album right now. Hands down one of the best releases from last year. What a GEM! I just realized that the Urban Contemporary category is HELLA WEAK this year. He might actually win. The Weeknd is of course he's biggest competitor but his songs weren't that popular among R&B listeners this era so I guess Bruno has the advantage since "That's What I Like" was a huge R&B hit. I'm still convinced they're submitting 24K album to POP. Both dw&h and UJ were nominated the former even won. Hell... Even Uptown Special was nominated mainly bc of UF success. He has big recognition in that field for years now. Sending the album anywhere else would be a huge risk not worth taking. Some music snobs could be iffy about him sending it to UC Best R&B Album is more likely but only if I squint. ^That's my only doubt if they are submitting to R&B or Pop. I'm hoping RnB, his chances are bigger...and it was UJ which won, not Dw&H. Can VOTF be for Best Traditional Performance? Does it feat that category? He's submitting to Urban Contemporary, I know it because Bruno is dying to be also recognized as an R&B artist, and in the future, as a rock artist, and a reggae artist. He wants to be fit in every category and still win at it, that's the very essence, the very concept of who Bruno Mars is. Tell me that he isn't fighting over sending his future rock songs to Rock radio. I'm sure he's doing that. Look at Prince's Grammy history, there's not a genre he wasn't nominated in MJ even won Rock solo for Beat It and R&B solo for Billie Jean. The album is R&B, is definitely not pop. It should be submitted where it belongs. Bruno Mars leads the 2017 AMAs with 8 nominations! Honestly? I did not not see that coming. I lowkey expected they'd pay him dust like they did in the past most of the time, so color me suprised. He has a concert in Brazil the same night as the AMAs, 8 nominations is a LOT, he'll surely win some, I hope he postpones the date or does the show earlier. 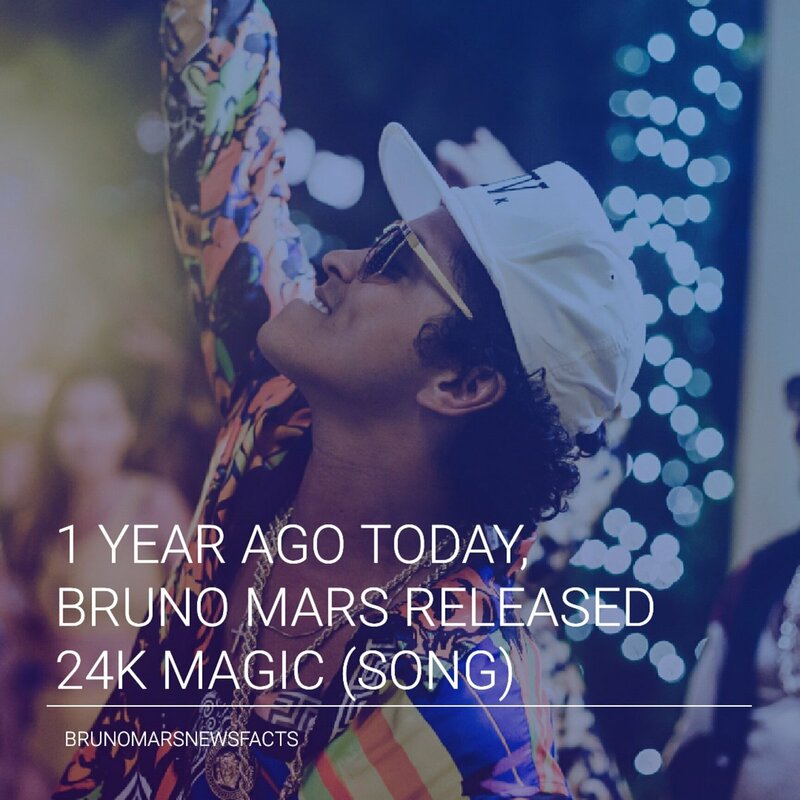 Bruno Mars, who bounces between pop and R&B, could be placed in the pop category this time around with 24K Magic. Golding mentions that Mars "flirts" between the two genres, and when he does lean into pop, he does so "authentically." I also would love to hear rock influences on his next album. Bruno Mars’ third album, 24K Magic, is vying for a nom for Best R&B Album, not Best Pop Vocal Album. Mars’ first two studio albums, Doo-Wops & Hooligans and Unorthodox Jukebox, were both nominated in the pop album category; Jukebox won. BET has just announced it’s 2017 Soul Train Awards nominations with Solange and Bruno Mars at the head of the pack. Broonski came a long way. Wait, so Bruno submitted to Best R&B Album instead of Best Urban Contemporary. Less competition then.